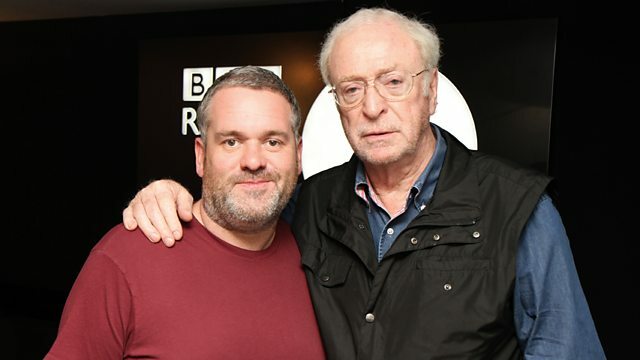 The legendary actor Sir Michael Caine joined us on today's show. We also had some fun with Sara Cox who was down at Maida Vale, ahead of Kylie Minogue's first ever Live Lounge. Thursday - Radio One's Birthday today! Turns out there are other jelly sniffers around, and Dave's not weird at all. We talk about other funny names for Helen's children when she becomes Helen Foyle. We also remember Harry Pitta the chilli sorcerer. It's a phenomenal success once again! We chat ot the as classic movies and his new book. We chat to Sara from Maida Vale where Kylie is doing her Live Lounge today.